Nowadays, when technology grows so fast, retailers need to keep up with this rush. You have to find a way to speed up your business, hurry employees to do their job faster, or even dash with personal life. Additionally, doing more means doing better. So, a seller who manages multiple eBay accounts could gain more profit rather than a person who owns only one. Of course, having more accounts means not only more money but also more responsibilities. 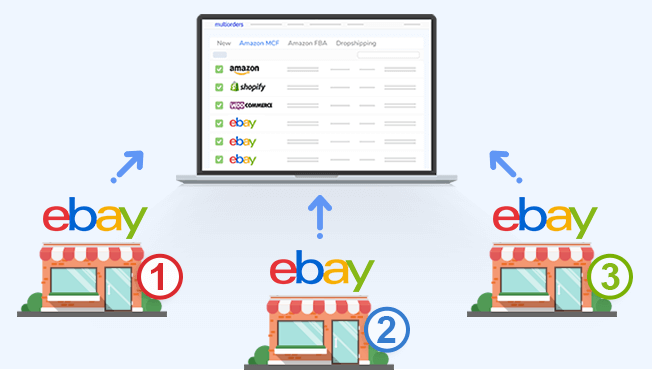 In this article, we will point out the easiest way for a retailer to manage multiple eBay accounts. Can you have more than one eBay account? There is always some risk to drop your quality by increasing quantity. For instance, to make a new account, you have to log out from your current account, and then click on register. Imagine this, instead of one or two, you have a large number of these “log out” and “log in” tasks to repeat every day. What if, while you are managing one of your accounts, orders are barreling into your other three? With this in mind, there is a big possibility of dissatisfied customers, which directly affects your business. On the other hand, there is a solution – use software integrated with eBay, which allows working with multiple orders at the same time. With this in mind, we created the eBay integration for the Multiorders software which allows retailers to control multiple accounts. Using our Multiorders platform you are able to see all your clients, as well as their orders. Furthermore, you can instantly look through their contact details, which is a time-saving solution = money-saving solution. While you have to guess which account you should log into, there could be other things rushing you up. Besides dealing with upcoming orders, you also need to take care of shipping. In other words – check tracking information, add it, change it, etc. With Multiorders, you do not have to check all tracking information. The software automatically updates all tracking numbers for you. As soon as a shipping company declares information, it instantly appears on your order. Software with eBay and shipping integrations solves a time-consuming problem, that is to say, Multiorders does all the necessary work for you. Important to realise, that eBay inventory management could also develop into a big problem. For example, you have to switch from one account to another for price, stock lists or reference changes. To put it another way, you need a retail inventory program on eBay. Otherwise, you will waste time by logging into different accounts, to manage your products. Multiorders knows how to manage multiple eBay accounts inventory as well. The program allows you to reach your products all over from multiple accounts. Then, you can update stock list and prices using only Multiorders. 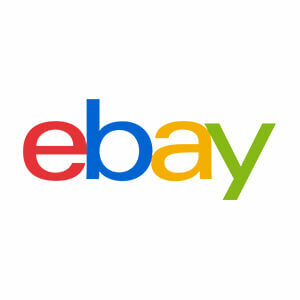 Overall, expanding your business into multiple eBay accounts could bring stressful situations. But a purpose built inventory management software could cover it all. 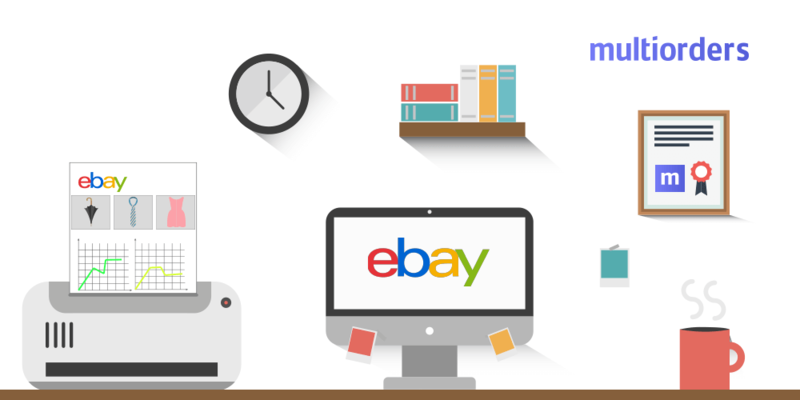 Multiorders includes eBay shipping management, eBay inventory management, multiple eBay accounts and saves your time. For the most part, it helps you keep up with all orders at the same time. Obviously, each new account should take a part of your time, but using Multiorders you won’t feel any difference. Except you will gain more profit. 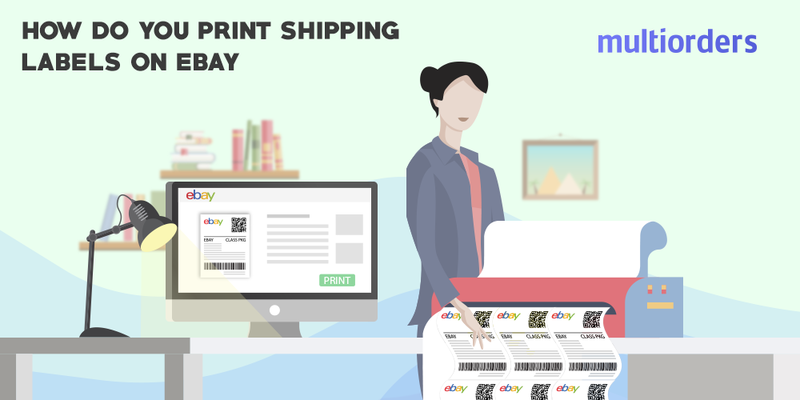 GUIDE: How Do You Print Shipping Labels On Ebay?